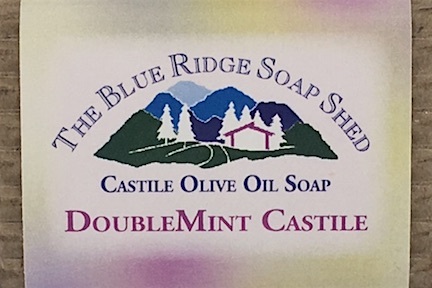 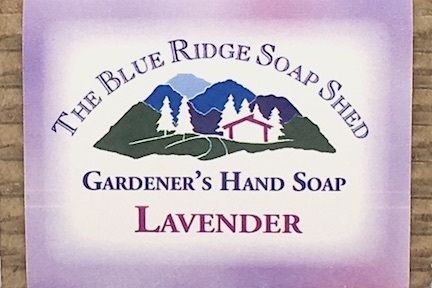 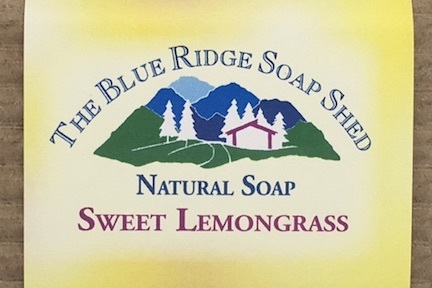 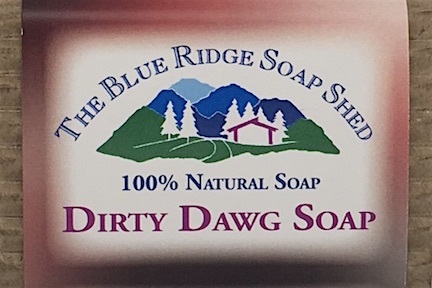 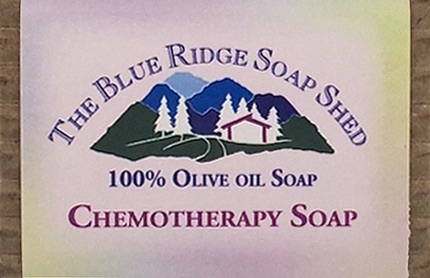 The Soap Shed makes 130 varieties of handmade soap including natural soap, herbal soap, goat milk soap, lye soap, shea butter soap and castile olive oil soap. 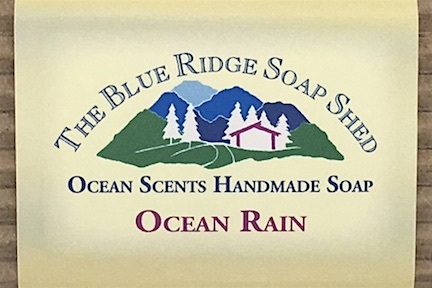 Our handmade soap is created from scratch from raw ingredients imported from around the world, and uniquely combined with recipes created by us. 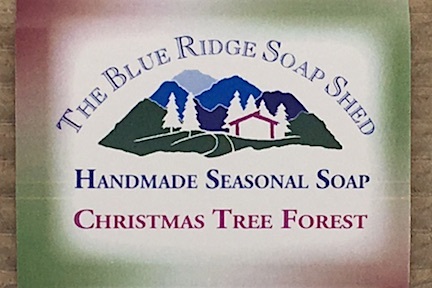 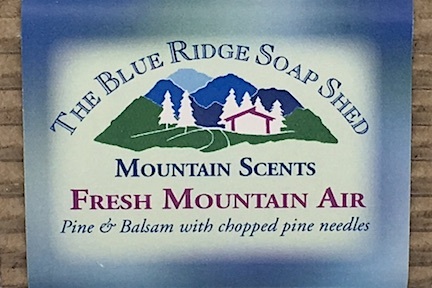 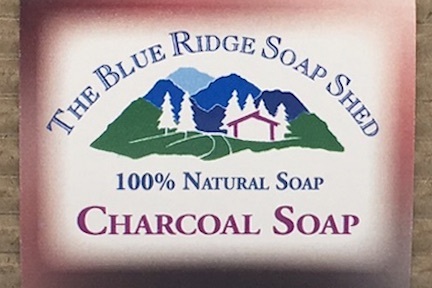 The handmade soap tradition is still well known in the Appalachian region, with many families still sharing first-hand memories of family members making their own soap in this geographically isolated and financially poor region. 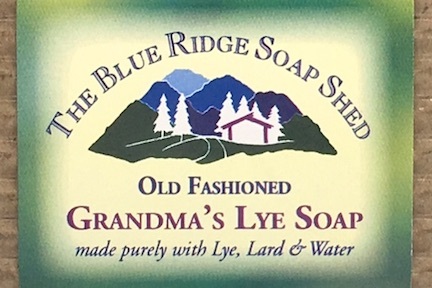 Not surprisingly, we heard requests for old fashioned, handmade lye soap for several years before making it! 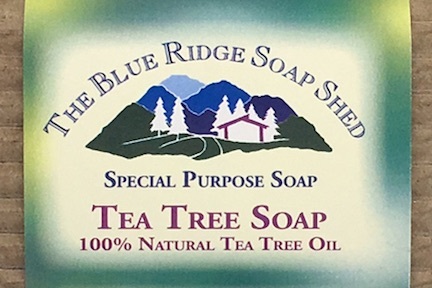 Handmade lye soap has been eagerly sought here for the wide-ranging uses revered and shared via word of mouth through generations of Southerners: eleviating the itch and rash of poison ivy, cleaning clothes, or repelling bores in dogwood trees. 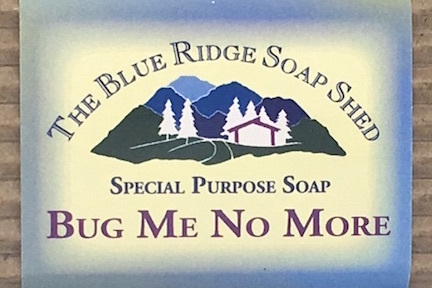 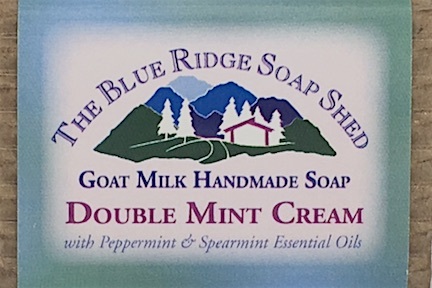 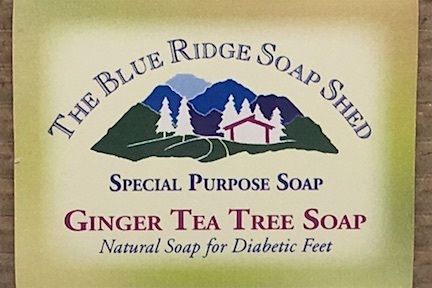 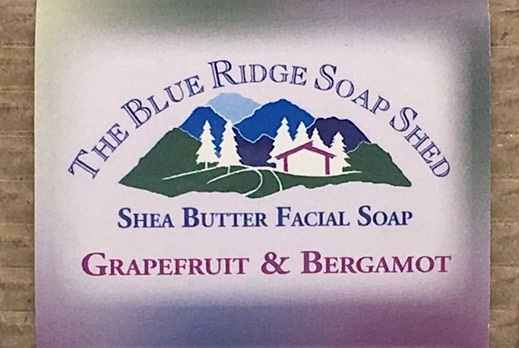 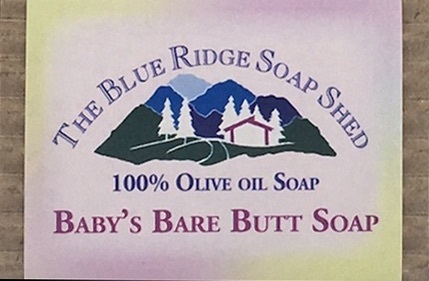 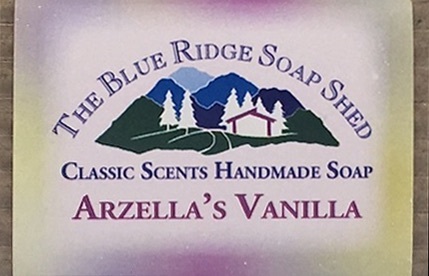 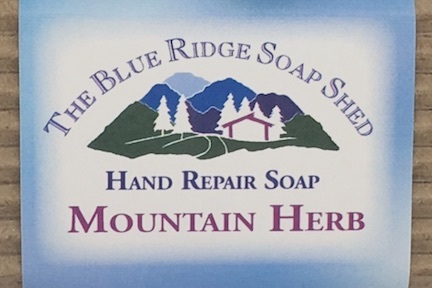 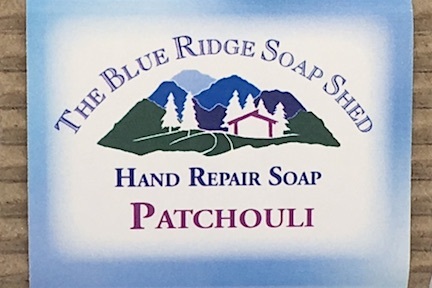 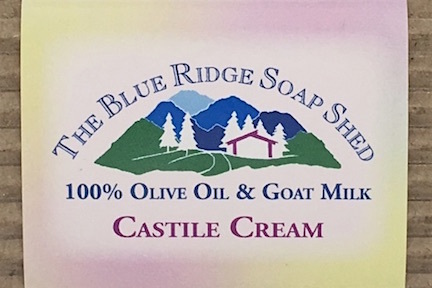 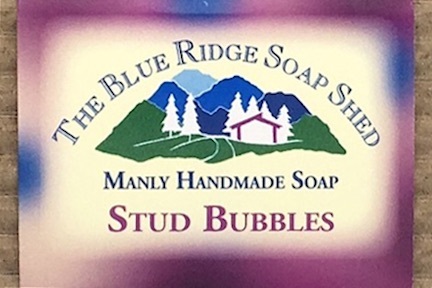 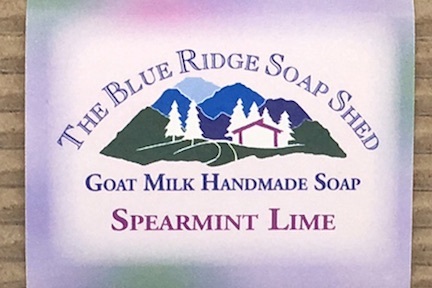 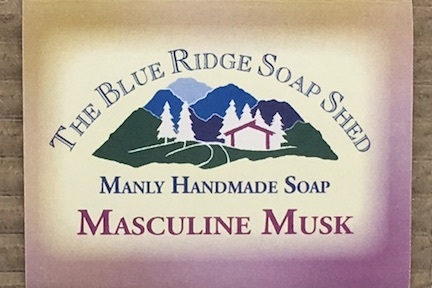 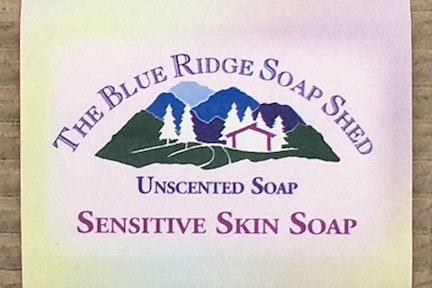 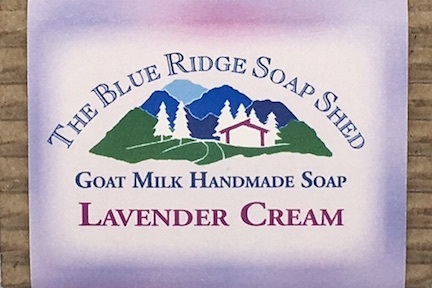 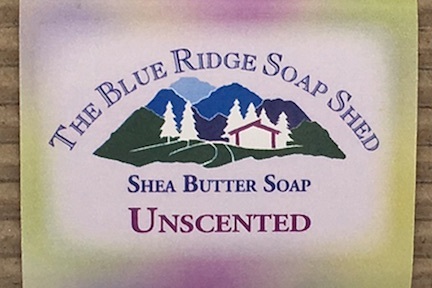 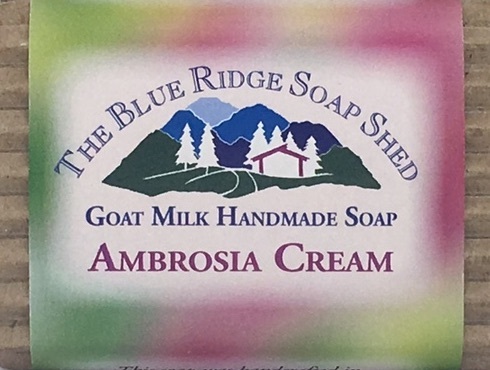 Because they recognized and valued handmade soap, our efforts to create handmade vegetable oil soap or handmade goat milk soap were well received, and The Soap Shed has grown and prospered. 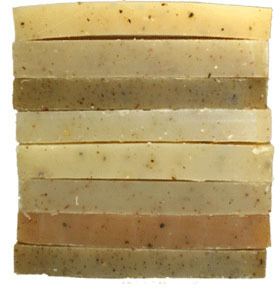 Three of wonderful Autumn Fragrances: Pumpkin Cream Goatsmilk, Baked Apple Pie, and Autumn Spice. 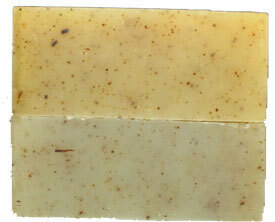 A bright and warm combination of orange, cloves and cinnamon in our regular four-oil soap recipe.